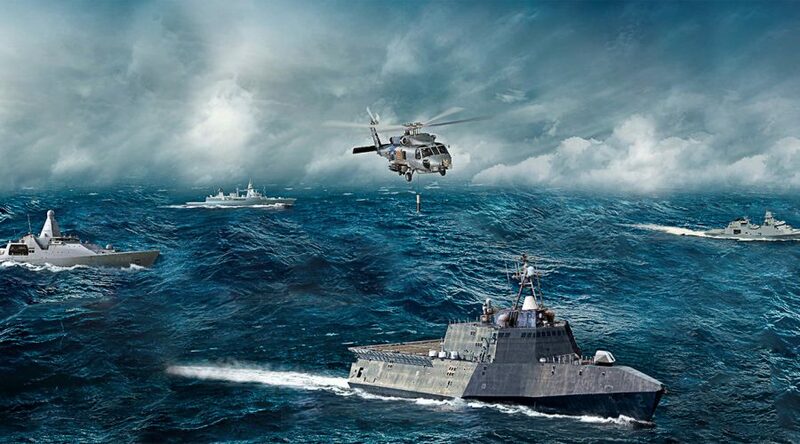 Naval/Maritime C4ISR Systems | Thales Defense & Security, Inc.
TDSI delivers industry-leading ship-based Command, Control, Computers, Communications, Intelligence, Surveillance and Reconnaissance (C4ISR) solutions into Naval and Maritime applications worldwide. Our integrated C4ISR suites include Combat Management Systems, RADAR systems, Electro-Optic and Infrared Sensor systems, and SONAR systems. Our for the Naval/Maritime C4ISR markets include technologies through two of our business areas. 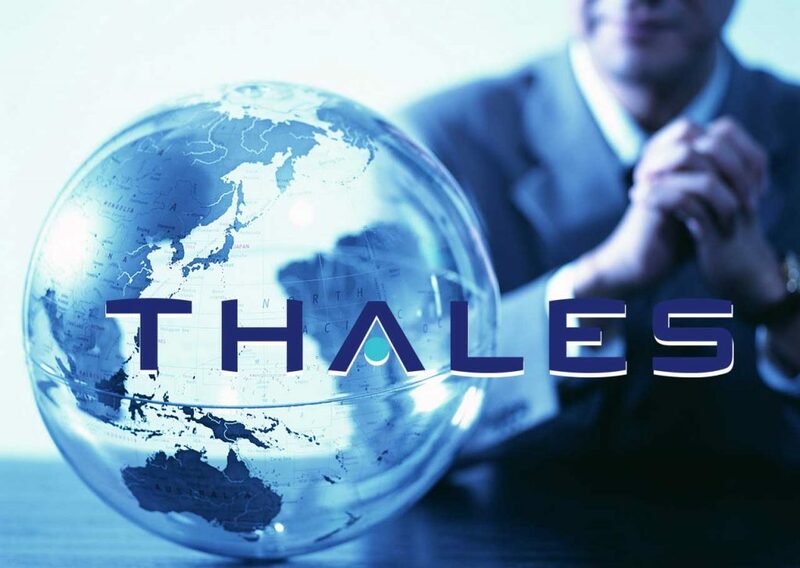 Thales Defense & Security, Inc. provides Spares, Repairs, and Consumables to the US Navy and multiple FMS countries for the AN/AQS-22 Airborne Low Frequency Sonar (ALFS), the Navy’s only in-service dipping sonar with multi-frequency operation and the primary undersea warfare (USW) sensor for the MH-60R multi-mission helicopter. TDSI also provides the test equipment, training, and relevant technical data necessary to establish Intermediate and Depot Level Support at US Navy facilities. TDSI’s high-power, shipborne High-Frequency (HF) communications solutions have been used by the US Navy and the US Coast Guard for well over a decade, with systems installed on preeminent maritime platforms, like the Navy’s Independence Class Littoral Combat Ship and the USCG’s Sentry Class Fast Response Cutter.